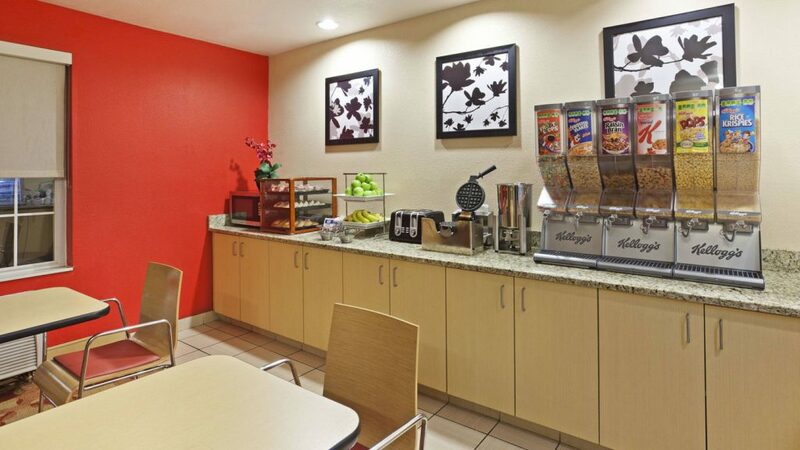 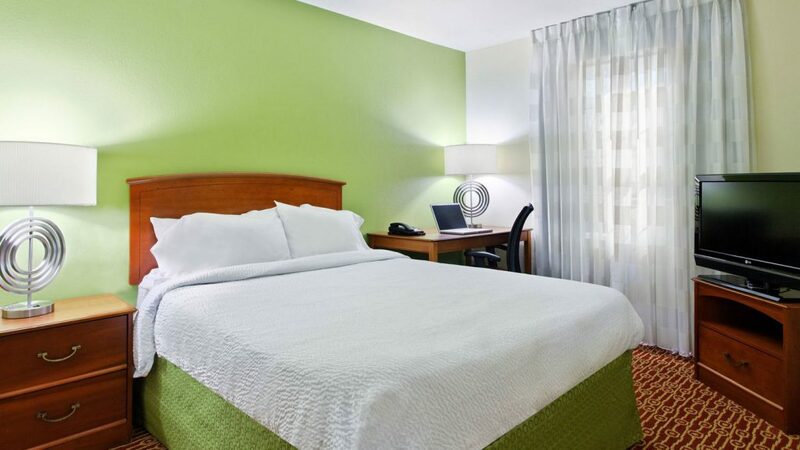 TownePlace Suites Charlotte Arrowood by Marriott extended-stay hotel is conveniently located at I-77 and I-485, just minutes from Charlotte International Airport (CLT). 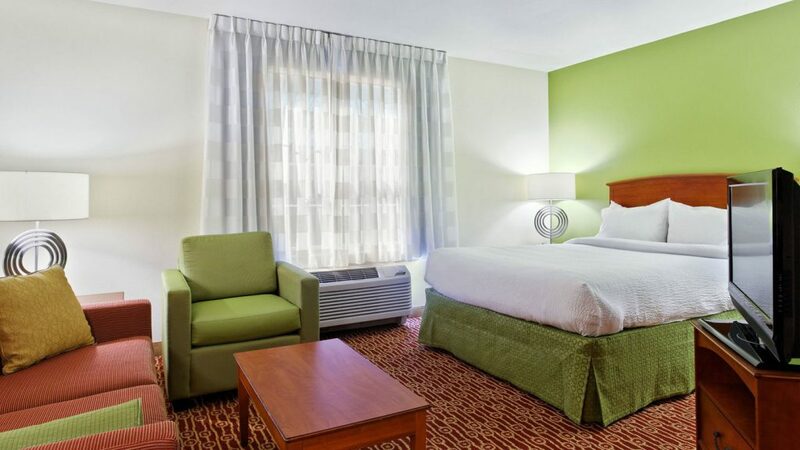 This extended-stay hotel in Charlotte is located just six miles from Uptown Charlotte, Charlotte Convention Center, Bank of America Stadium and Time Warner Cable Arena. 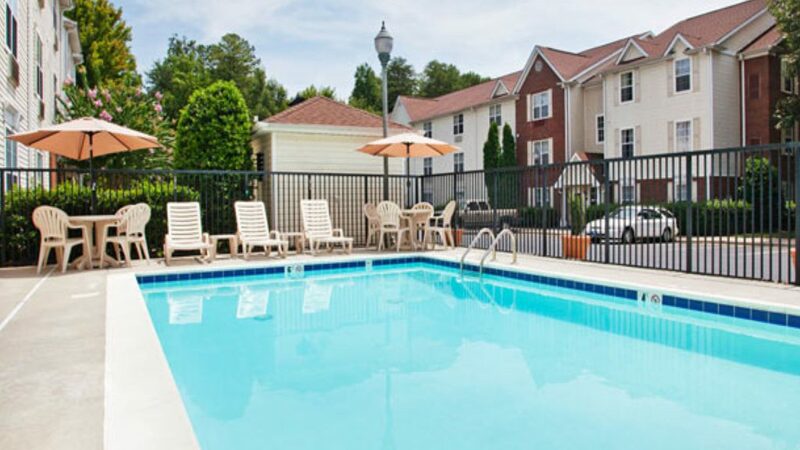 Also close by are exciting attractions such as Carowinds, Billy Graham Library, U.S. National Whitewater Center and Charlotte Motor Speedway. 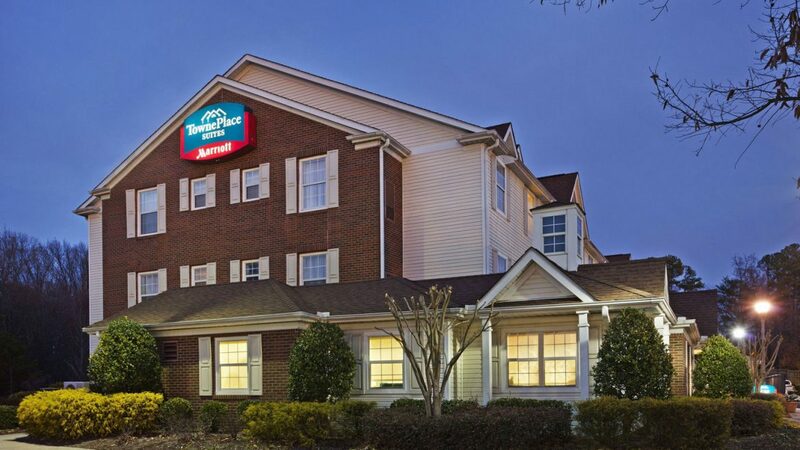 Surrounded by numerous business parks, including Forest Point, Arrowridge, Pine Brook, Red Oak and Whitehall, our long-term stay hotel in Charlotte offers the perfect work-life balance. 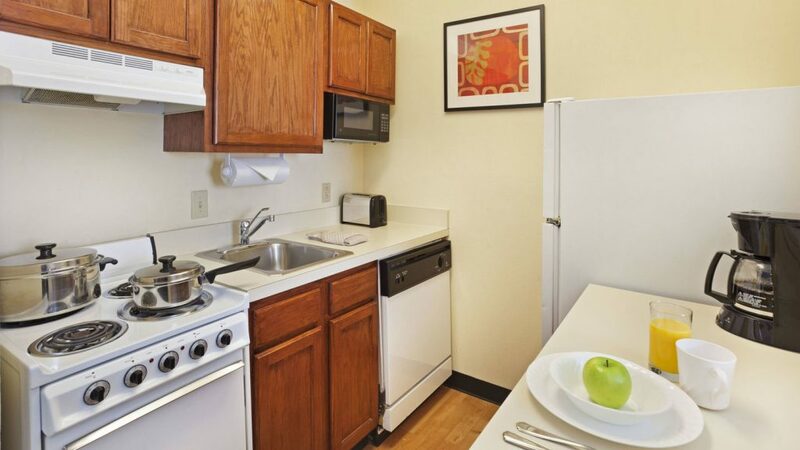 Select from our spacious studios or one- and two-bedroom suites complete with full kitchens, workspace and high-speed Internet. 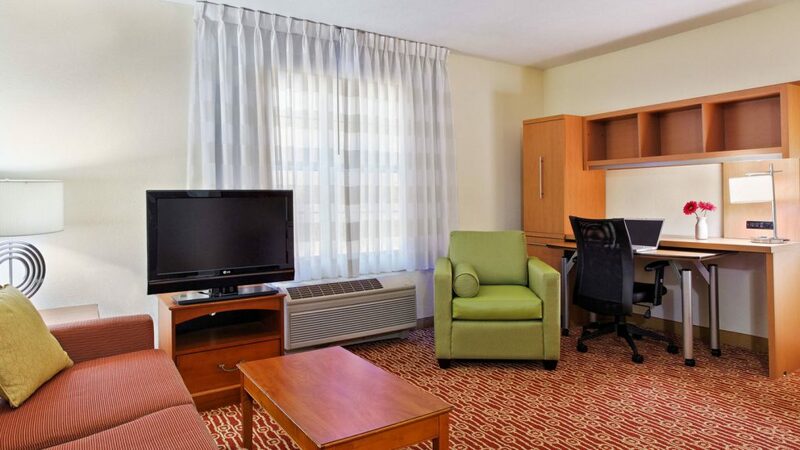 TownePlace Suites by Marriott extended-stay hotel in Charlotte features complimentary Wi-Fi, complimentary breakfast, a fitness center, pool, on-site laundry facilities, and ideal spaces to host group events.